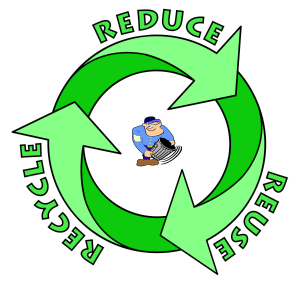 I instituted a recycling program several years ago for all my customers that I service and now we have two days a week that are geared toward just recycling. Recycling is good for the environment and an important individual contribution that we each can make towards creating a better world. Schedule daily, weekly, or monthly pickup based on the needs of your home or business. With customers in Salem, Beverly, Peabody and more Massachusetts locations, Elite Services Junk Removal can be your solution for junk removal and recycling. 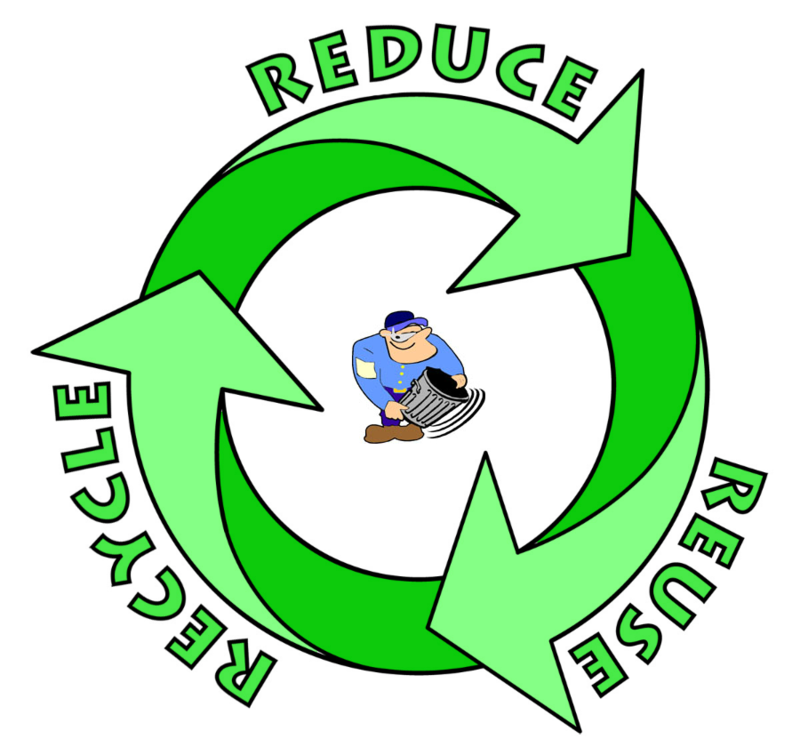 Call us at (978) 317-5388 to set up recycling and/or trash pickup services on a schedule that meets your needs. For every job that we get hired for, there is always left over appliances, toys and other goods that are very usable. 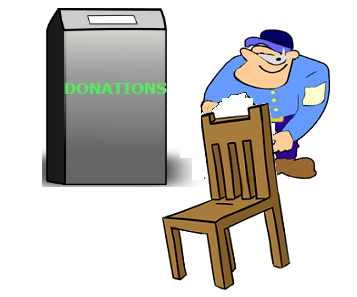 Nothing makes us happier than donating all of the goods that are hauled away to people that can really use them. By re-purposing these objects not only does it not pollute the world with more junk, but it turns that junk into a useful or fun object that can be enjoyed. Don’t want your old appliances to go to waste?